Many smartphone makers have joined the marathon of full-screen phones only at the end of the year. They do their best to manage to launch their own model with the trendiest feature of 2017. One of them is the Chinese manufacturer named Qihoo 360 or simply, 360. 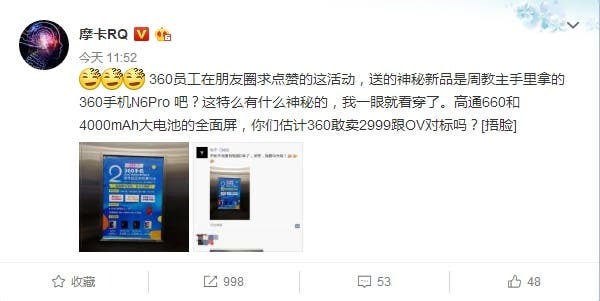 A few days back we came in with an article, in which we were talking about the upcoming full-screen phone of this company dubbed as the 360 N6 Pro. The latter should be launched tomorrow, on November 21. 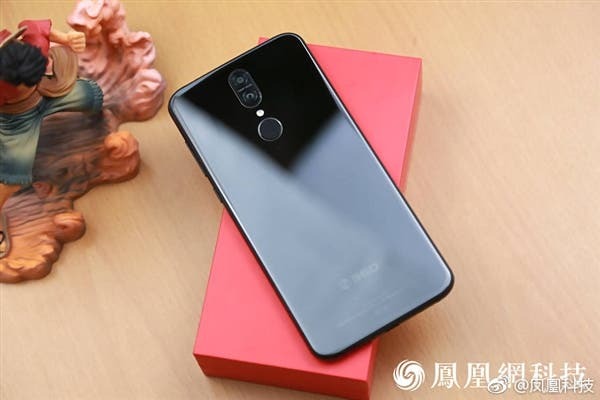 We have been thinking the N6 Pro will continue the good traditions of the N-line models that have come with a good hardware and wallet-friendly price tags. That’s why we have been thinking this model will cost around $250. 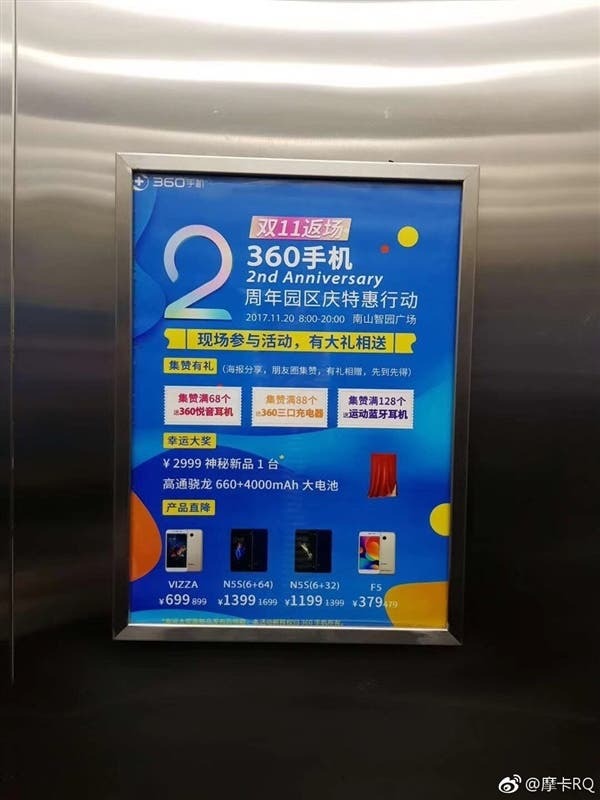 But today a new poster has been shown claiming the new 360 phone will be priced around 2999 yuan ($452). Though there are no words about the model, we tend to think the poster refers to the 360 N6 Pro. There are a couple of reasons making us think so. First, we are waiting for this handset and there has been no hint this company will come in with another full-screen phone as well. 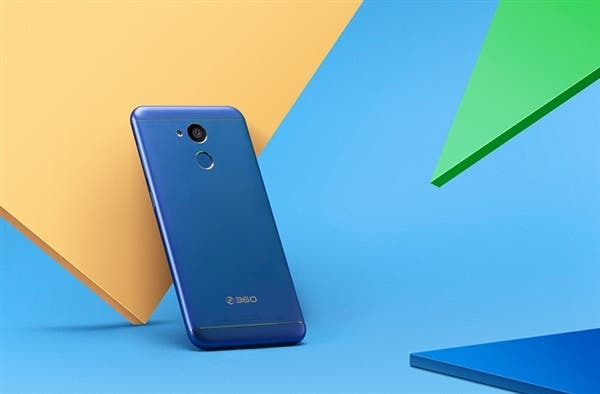 Second, the upcoming phone is said to sport a Snapdragon 660 chip. The previous-gen 360 N5S was packed with a Snapdragon 653. 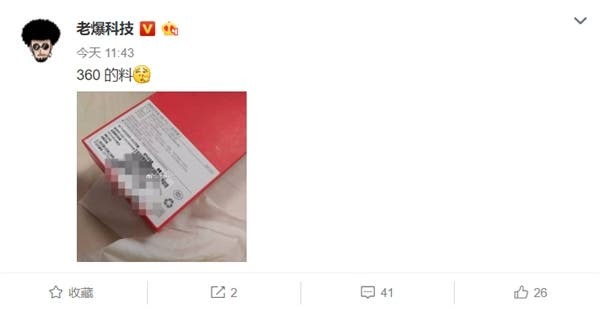 So it’s quite possible this SoC will appear on its successor, the 360 N6 Pro. At last, the poster shows a whopping 4000mAh battery. As for the pricing, the price set for the 360 N6 Pro seems higher than expected, because all previous phones of this company cost too less. But on the other hand, this is an SND660-powered smartphone and it should be priced appropriately like other phones with this SoC onboard.